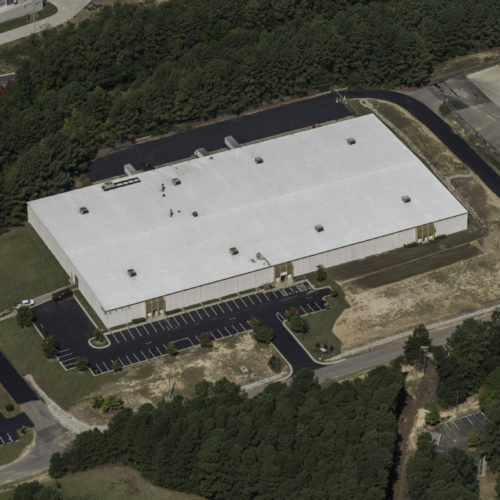 Trinity Capital Advisors and Durlach Associates recently closed the sale of Faber Plaza at 4400 Leeds Avenue in Charleston, South Carolina, to a partnership including Hall Capital and Durlach Associates for $36.4 million. 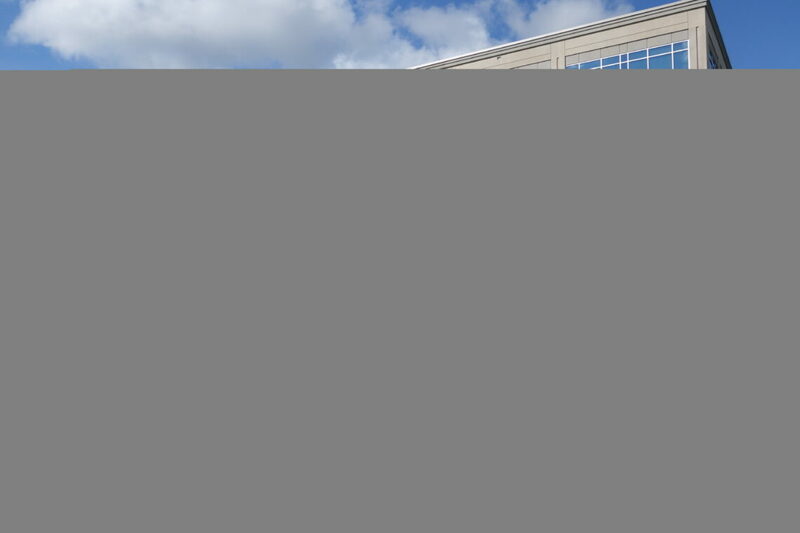 Trinity Capital and Durlach Associates developed the 125,822 SF Class-A building in 2015 in a joint-venture. CBRE’s Patrick Gildea, Matt Smith, and Charlie Carmody managed the asset disposition process on behalf of ownership. Hall Capital is a family-owned private investment company with offices in Oklahoma City, Nashville, Chicago, Dallas, and Tulsa. The firm’s investment focus falls into four key areas: real estate, private equity, automotive, and oil & gas. “A seamless partnership between Durlach Associates and Trinity Capital delivered an exceptional building which we believe will continue to set the standard for Class-A office space in the market for years to come,” Marc Durlach, CEO of Durlach Associates, said. Faber Plaza is a five-story office building whose tenant roster includes Blue Cross Blue Shield, Paychex, Cummins, HDR, Sonepar, TranSystems, and TY Lin International. Building features include a spacious lobby with 12-foot ceilings, floor-to-ceiling windows, and outstanding park views. The column-free building features 25,000 SF floorplates that allow for maximum flexibility and design efficiency. Highly visible from Leeds Avenue, the building offers immediate access to Interstate 526 and Interstate 26 and is surrounded by more than 50 restaurants, 20 hotels and 12 banks. 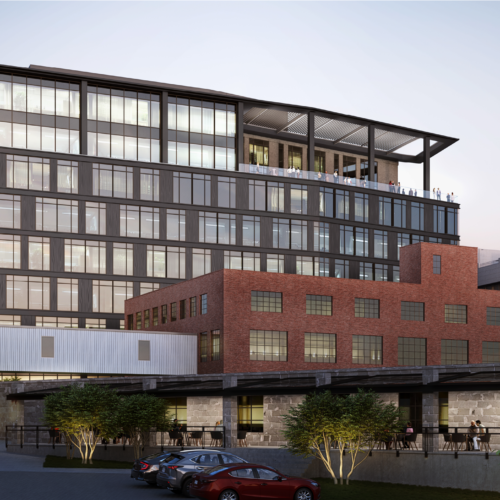 “Charleston has proven to be a terrific office market with real rental rate growth, and an expanding tenant base. We’re hopeful that this is the first of many office investments we make in Charleston,” added Chesson. 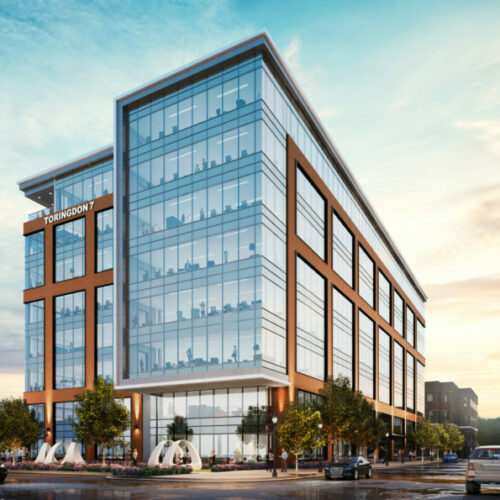 Trinity Capital is currently actively developing more than 550,000 SF of Class-A office space: Perimeter Five, Perimeter Six, and 2200 Perimeter in Raleigh’s Perimeter Park. 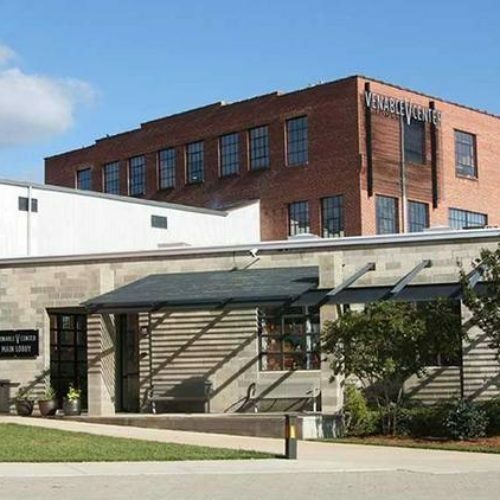 Durlach Associates is a recognized leader in the Charleston commercial real estate market with 39 years of experience developing, leasing, and managing best in class office facilities. The company is committed to enhancing corporate productivity by providing exceptional work environments. Durlach has completed over 1.7 million square feet of Class A facilities valued in excess of $350 million and is actively working on projects for future delivery including Gateway, a 65,000 SF Class-A office building in Mount Pleasant South Carolina set to open in October 2018.